Whether you need help with your electric or gas oven, call us to fix it. Our Brampton oven repair specialists cover local needs in a timely fashion. We are factory trained to service and install all types of household ovens, including microwaves. Need emergency gas oven repair? Do you have a problem with your double or single built-in oven? 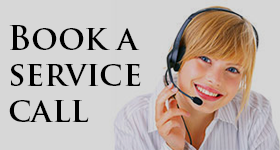 Call Appliance Repair Brampton and rely on our effective service. And we won’t only help you with oven problems. Our company is also a specialist in stove repair and will fix this appliance efficiently too. We are totally committed to making sure all of our customers receive the best service in Brampton, Ontario. Our experienced technicians offer oven repair Brampton service as soon as possible. We work on electric and gas ovens and fix all makes and models. Our appliance experts are known for being very detail oriented when servicing ovens. Fixing your appliances is a big responsibility and we do not take it lightly. We carry oven repair parts with us to ensure effective results. In addition to standard ovens, we also offer microwave oven repair service. Call us if your microwave doesn’t work anymore. Our tech will tell you if its problems are fixable or not. Are there sparks in the appliance? Is there a problem with the turntable? Let us check and do the required microwave oven service. Need stove repair Brampton service? 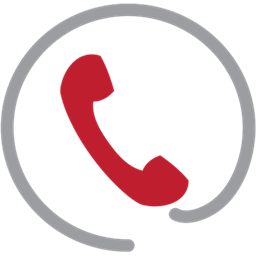 Whether the appliance is not working or its burners are problematic, call us. Our techs have the skills to fix any stove problem. We will still carry replacement parts in our truck to do the service right. And we can service any type of stove. Whether you own a range or cooktop mounted on your counter, trust our expertise. Oven installation requires professional experience and exact attention to detail. So call us if you get a new oven or stove. We install both cooking appliances. 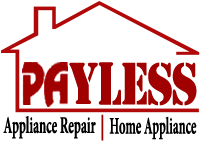 Our pros arrive well equipped and totally ready to install any type of appliance and the largest brands. With our experience, updated know-how, and skills, your new appliance is installed correctly the first time. Whether you are interested in range or built-in oven installation, we are the techs to rely on. Our experts provide cost effective resolutions and carry plenty of quality replacement parts for all major oven brands. 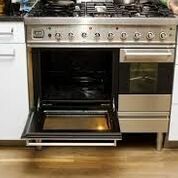 Get in contact with us for oven repair service you can always count on.